Next story in Technotica Wait? Net neutrality? What's that again? 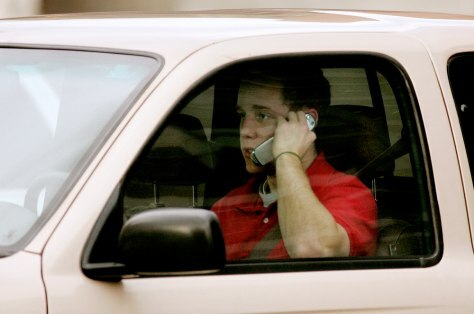 "So yeah, this research says there's little, if any, difference between hand-held and hands-free phones, cause either way, the cognitive distraction is significant enough to degrade a driver's performance ... so I said the heck with that, I ain't blowin' my money on Bluetooth ... hang on, I gotta answer this text from my wife."